For those of you that have given a listen to our latest podcast, you have already heard our discussion about the latest news on Chevrolet Camaro Z/28 name. If you haven’t — you should listen to our podcasts. 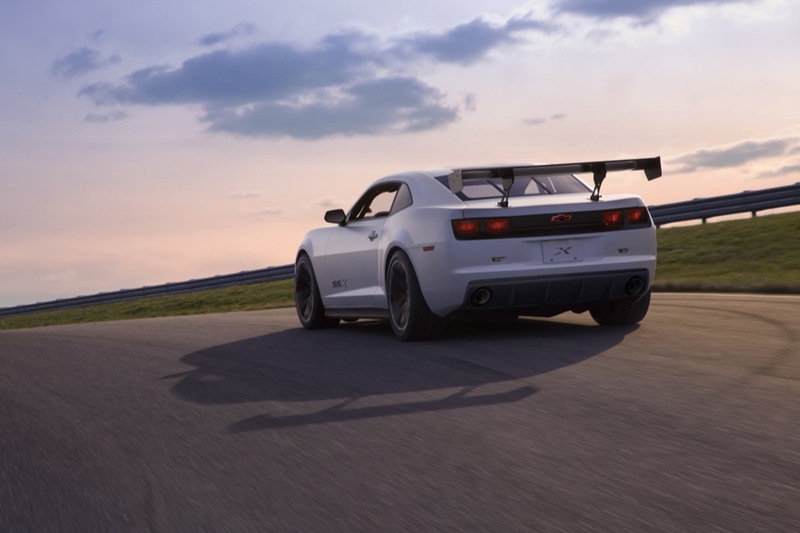 That aside, Jalopnik is reporting that the range-topping Chevrolet Camaro is still very much in the works and that we can expect it to officially show itself within the next 18 months or so. 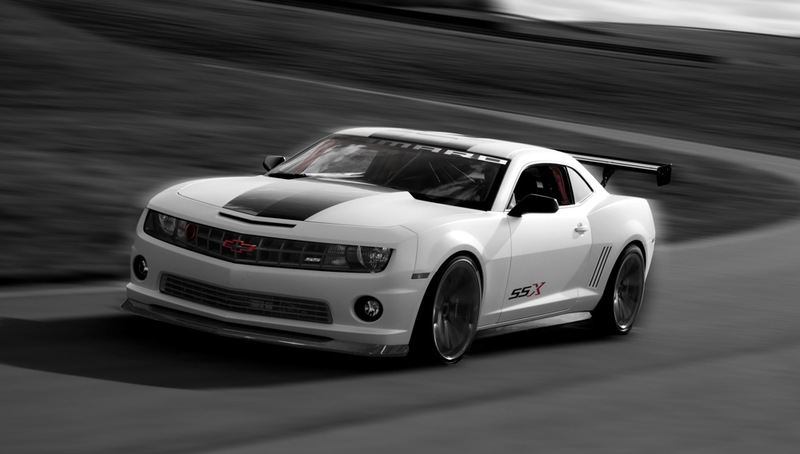 Historically, the Camaro Z/28 was known for its emphasis on weight reduction as much as it was known for its power. By comparison, Ford’s Mustang Boss 302 provides the same setup for the Blue Oval’s pony car lineup. To us, an improved power-to-weight ratio in the current generation Camaro is exactly what the doctor ordered, and sounds an awful lot like the Camaro SSX Concept (pictured above) that was unveiled at SEMA 2010 last year. Take pages from the book GM allready wrote, Composite fenders and doors as in the 4th gen, Front suspention geometry from the 3rd gen with greater emphasis on handling and turn in, less emphasis on even tire ware and ride, Normal aspirated LS7 with its lightweight alluminium block and progressive power delivery. Good ideas Jason — but do you think they’ll use the LS7 and not the LSA? Seems like a higher cost option to use the LS7, since the LSA is already adopted for the Zeta platform… And — as far as I know — the LSA wasn’t around when the 4th Gen was available… right?